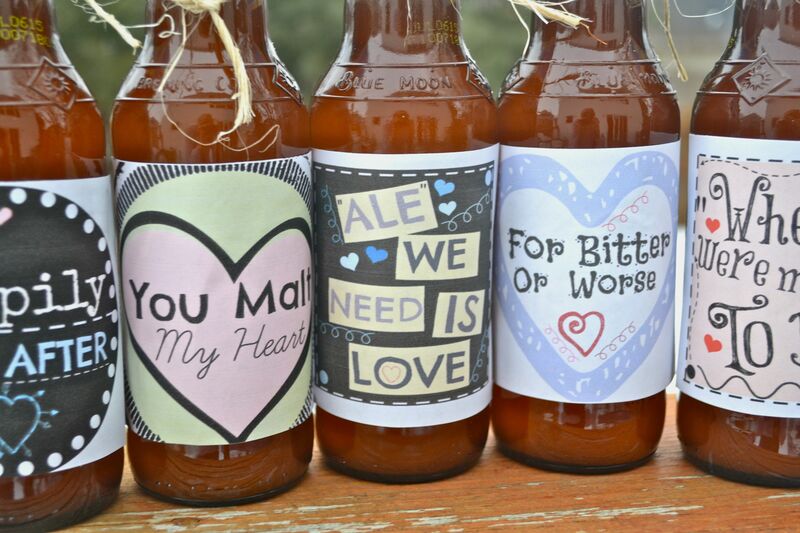 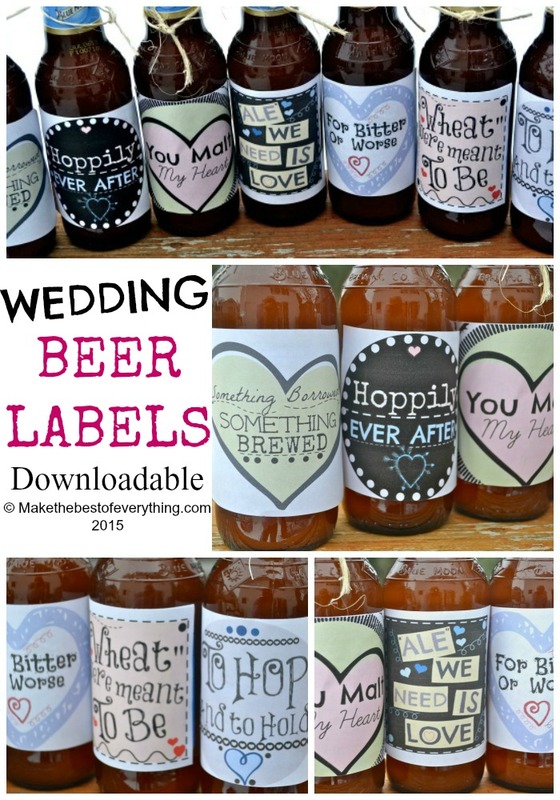 Please visit my ETSY shop if you would like to purchase these wedding Beer Labels. These are the wedding Beer labels that I sell in my Etsy Shop. 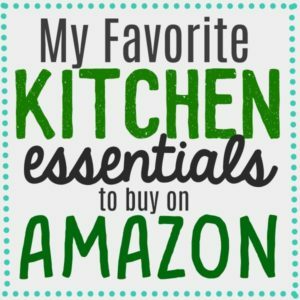 I wanted to devote a page to them on by blog in addition to the shop listing, so you can see better, bigger photos. 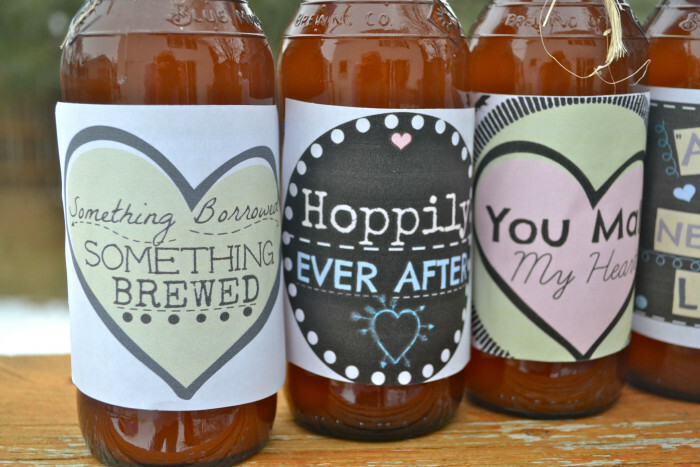 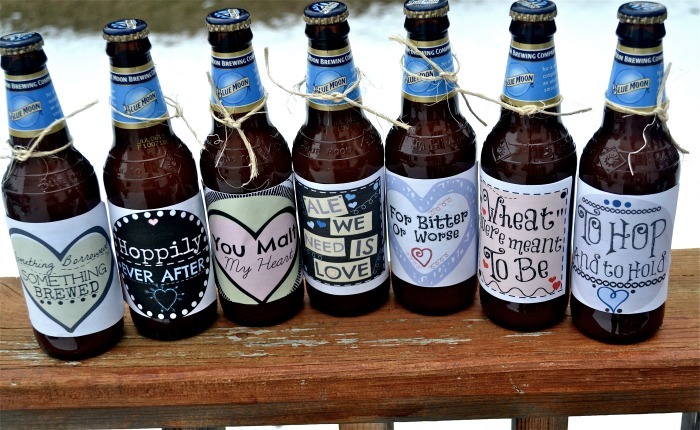 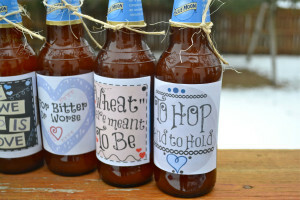 For those of you who are getting married and plan on serving craft beer, these labels would be super cute to have as a wedding favor, to include as gifts for your wedding party, to include as decor at a beer loving bride’s wedding shower or bachelorette party, OR even as a gift from the bride or the groom to each other. 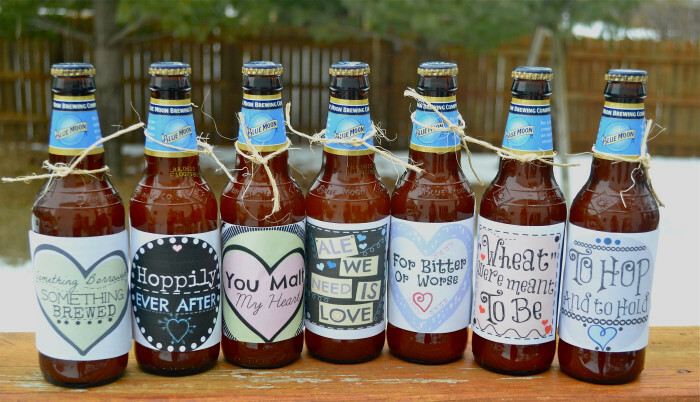 If you don’t like these colors, I am also going to offer a custom made option.